I have talked a few times about how being a member of Walgreens Balance Rewards program helps me save a lot of time and money, but do you know that it can also help you with your health goals? Whether it's tips to help in making healthy choices, your overall wellness or reaching certain health goals, the Walgreens app has some really useful tools that you can incorporate into your every day life to help keep you healthier. I already use the Walgreens app a few times a week, so for me it made sense to be able to use that same app in another area of my life, my health. I had set a goal at the beginning of this year to lose at least 35 pounds and though I am not at my goal, I am happily inching closer to it. I would love to lose those extra pounds more so that I can be healthier. Ever since I gained this weight, it has made a big difference in my health and that is why weight management is so important to me at this stage. I weighed myself yesterday, which is something I only do every few months in an attempt to not become a slave to the scale, and I have lost 11 pounds since last December. Now with the Walgreens App and the Balance Rewards for healthy choices feature, I can keep track of everything I do, and the app will not only track everything for me, it will share new information on how to reach my goals. This is a really easy feature to use. You can sync your device to it and daily plug in information like: daily steps (running or walking), your blood pressure and your weight (among other things) and it will track your progress, you will earn badges and learn other ways to stay healthy AND motivated. 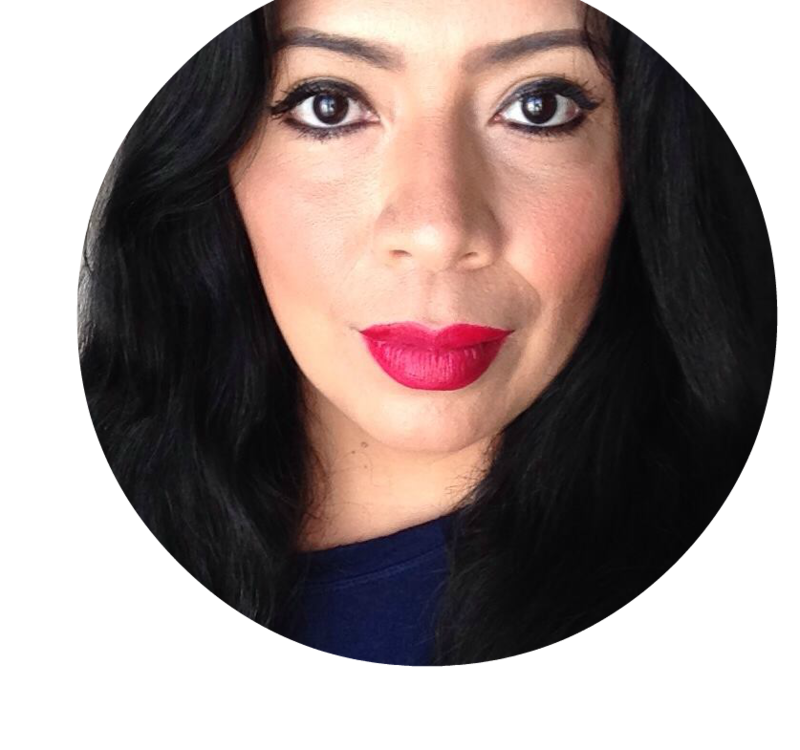 For me, it's about staying motivated, I have a tendency to fall of the wagon very easily, so having an app that will help me stay on track is important. As a crazy Walgreens shopper and Balance Rewards collector, I was excited to find out that you can also get reward points for using this feature to stay well! Earn 20 points for each mile, 20 points when you add a weigh-in, and 20 points for blood pressure or blood glucose readings. Staying healthy and keeping myself moving is not easy with as busy a life as I lead. But something as simple as an evening walk with the kids or a trip to the park and chasing them around for an hour, can make a big difference in my steps for the day. All those little movements add up and along with healthy eating choices, they are what is going to eventually help me get to my goal. The the Balance Rewards for healthy choices feature is a great tool that is also helping me with those goals and even rewarding me with points that I can spend on vitamins and other health essentials from Walgreens. It's super easy to sign up and start tracking your progress. 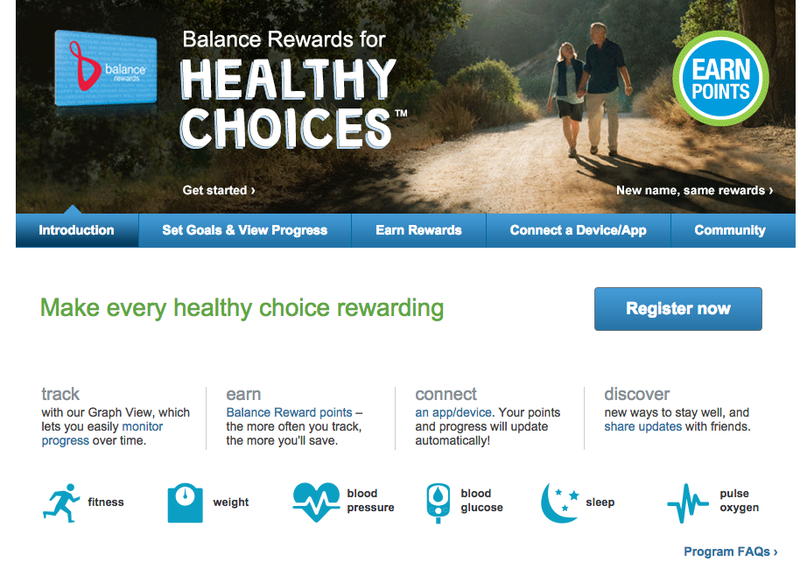 Log into your Walgreens account, click the Heath Information & Services Tab and scroll down to the Balance Rewards for healthy choices option online or if you are on your mobile device and app, find it at the bottom left hand side menu as seen above. 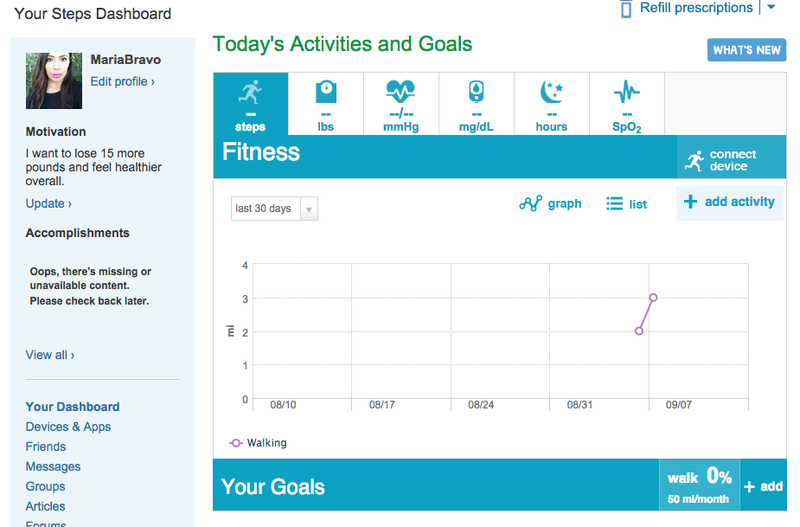 Start tracking today and keep track of your steps to overall wellness.